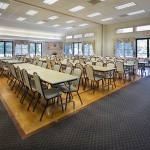 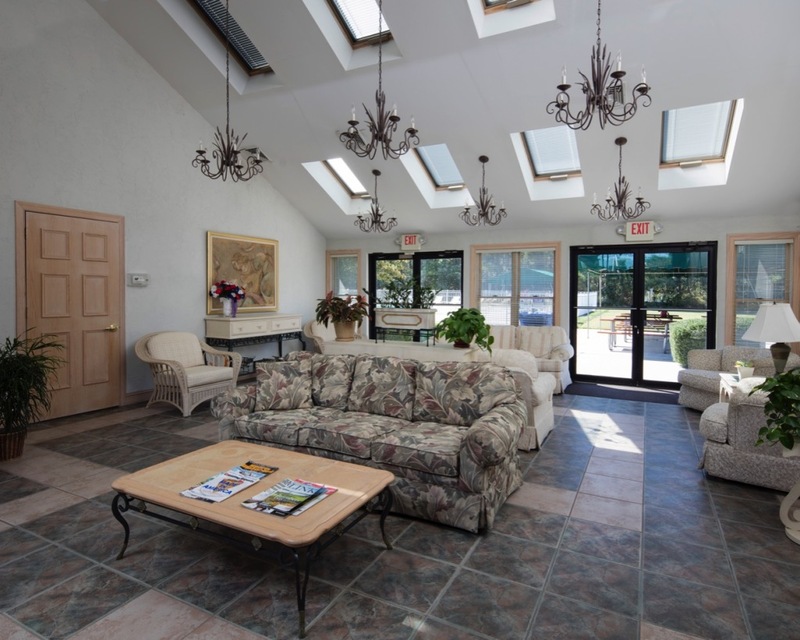 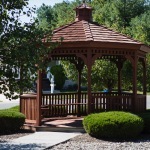 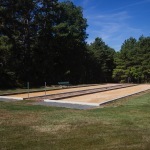 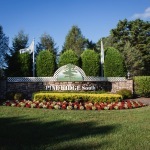 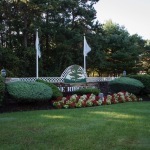 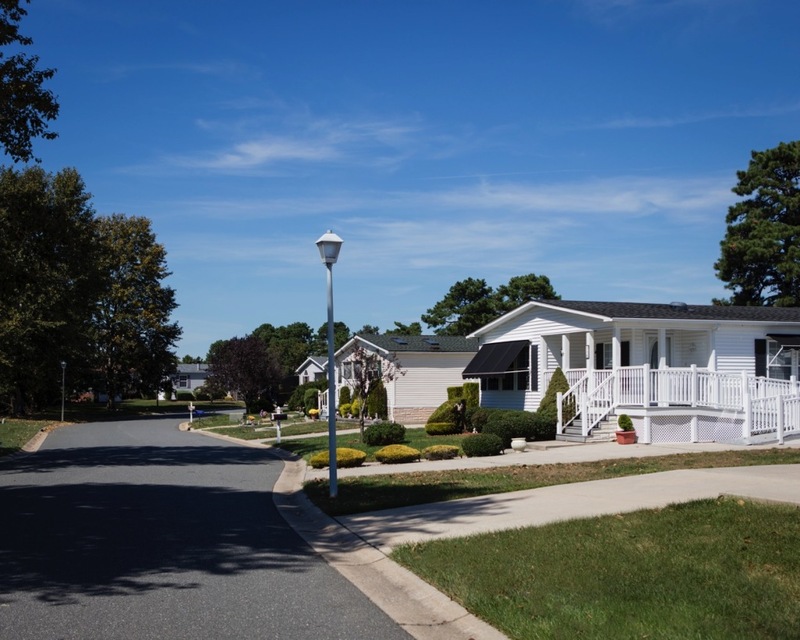 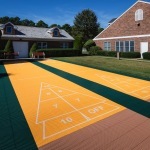 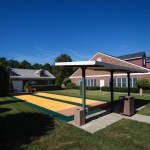 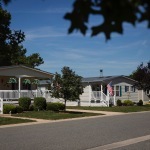 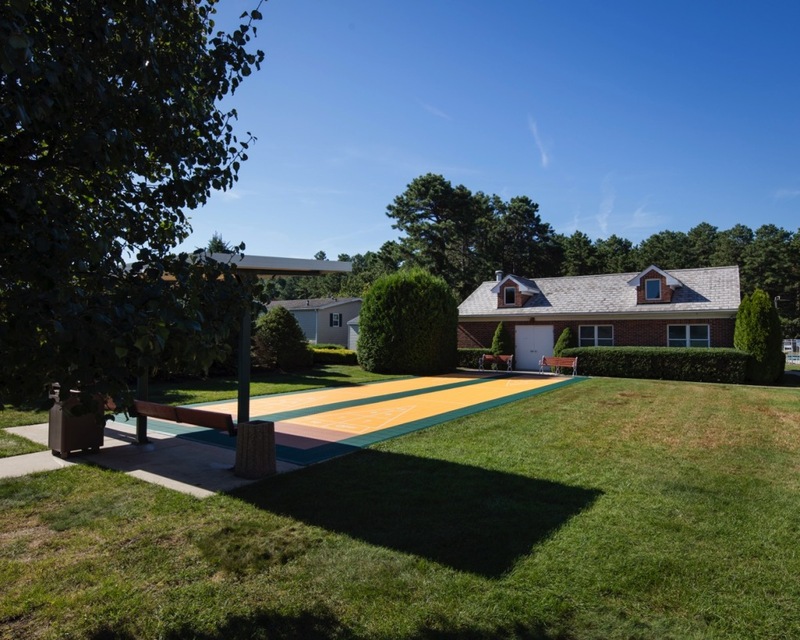 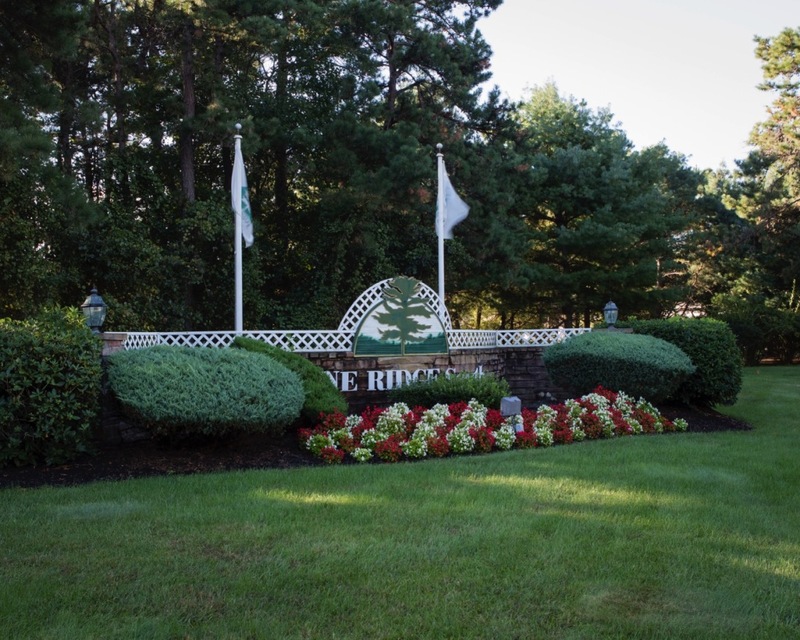 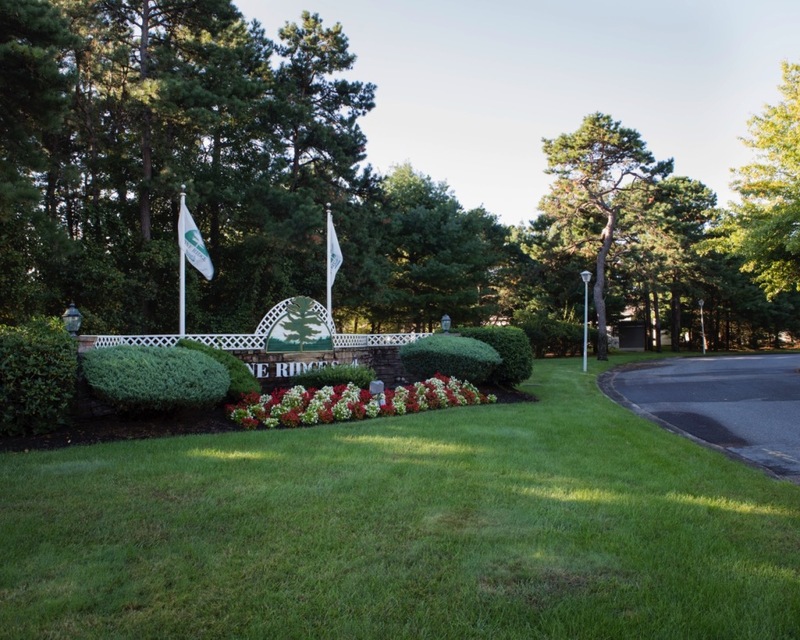 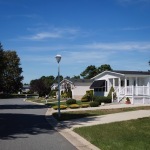 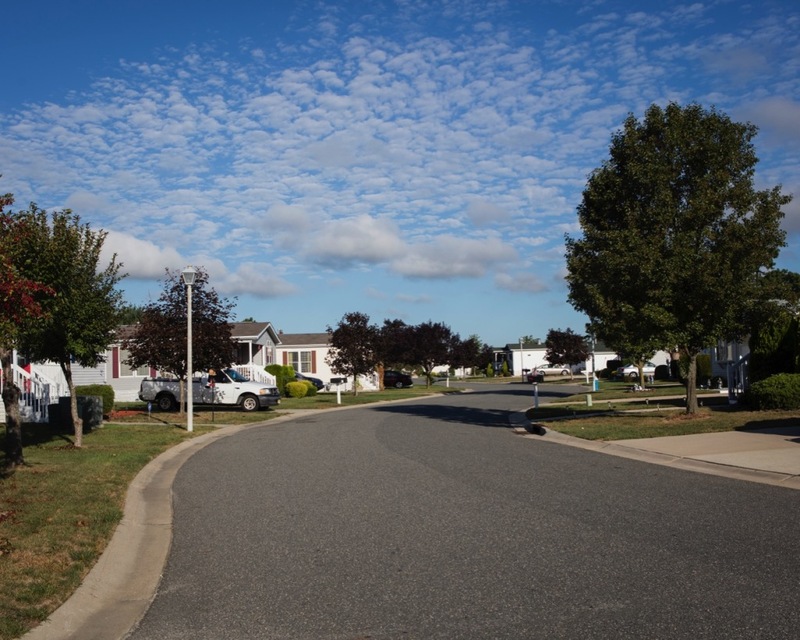 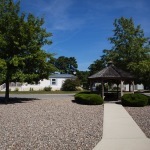 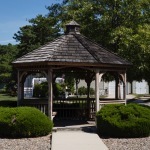 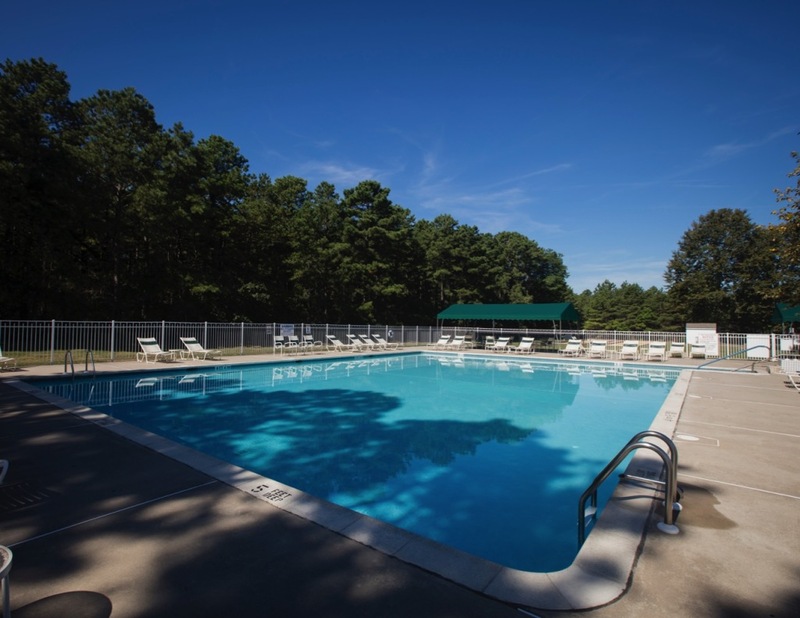 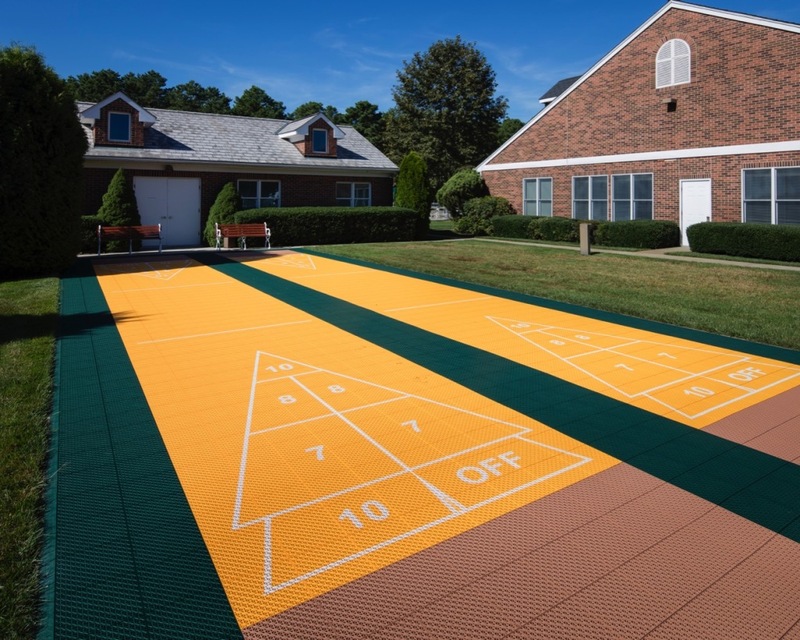 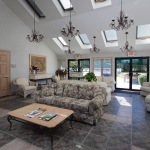 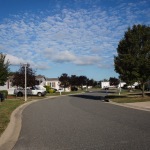 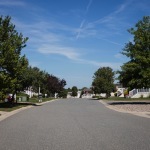 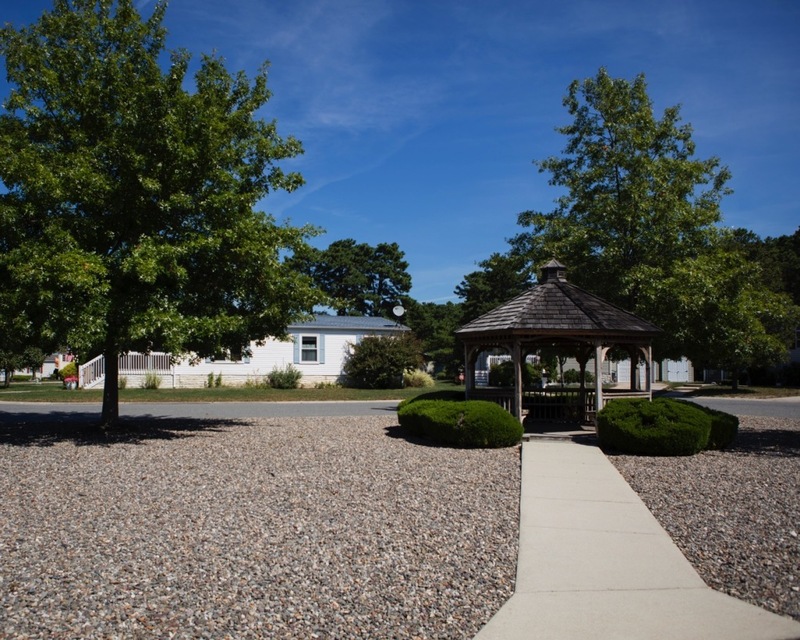 Located in scenic Whiting, New Jersey, Pine Ridge South is an award-winning manufactured home land lease community for active adults. 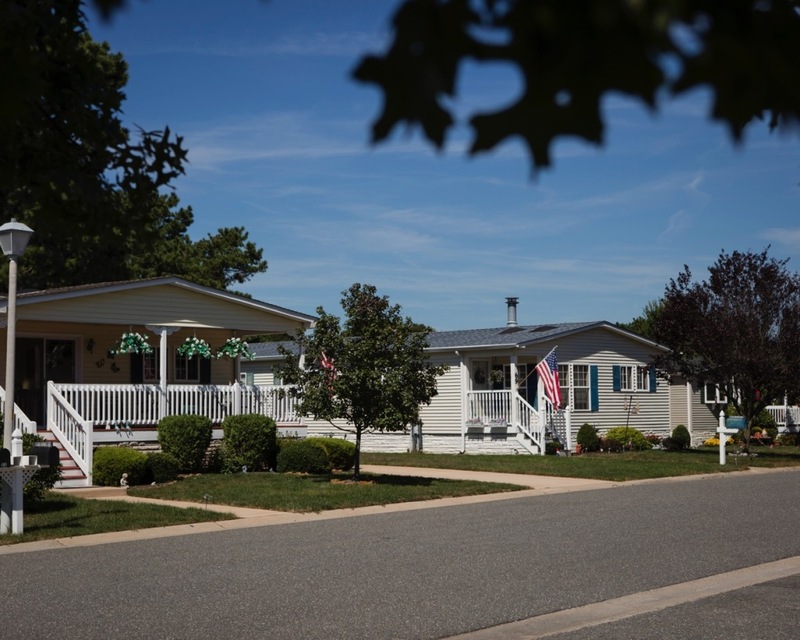 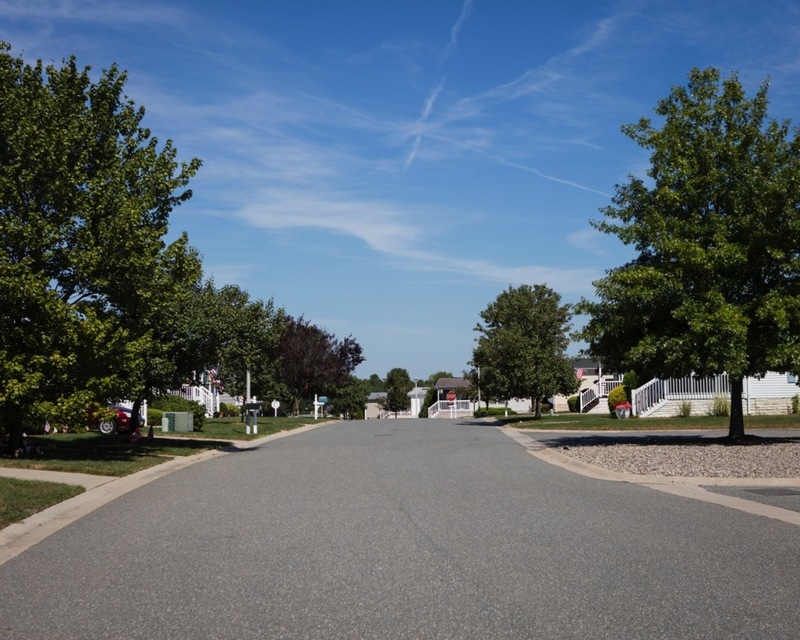 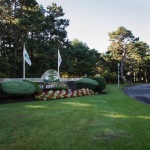 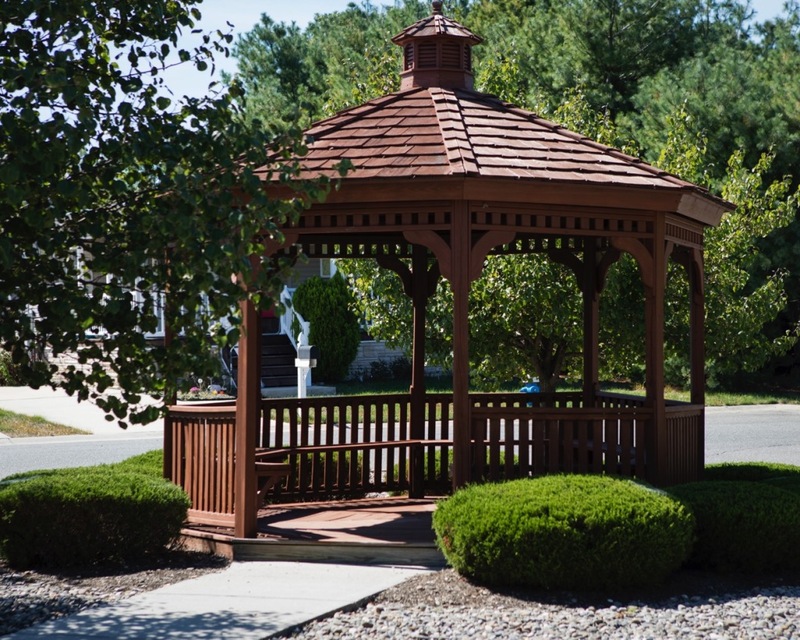 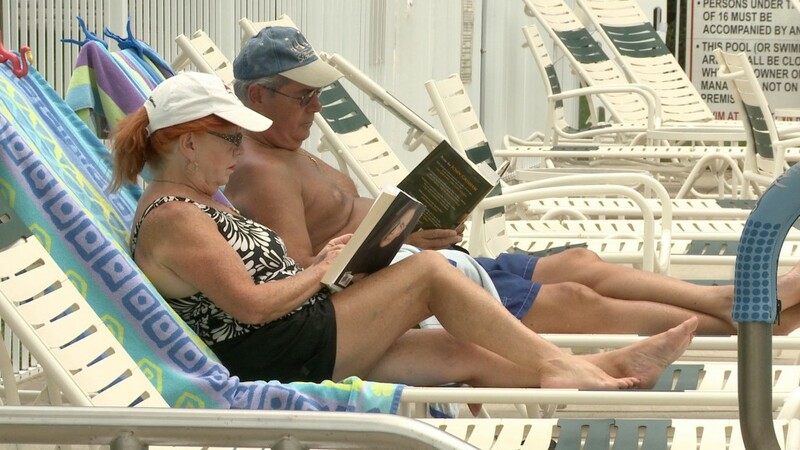 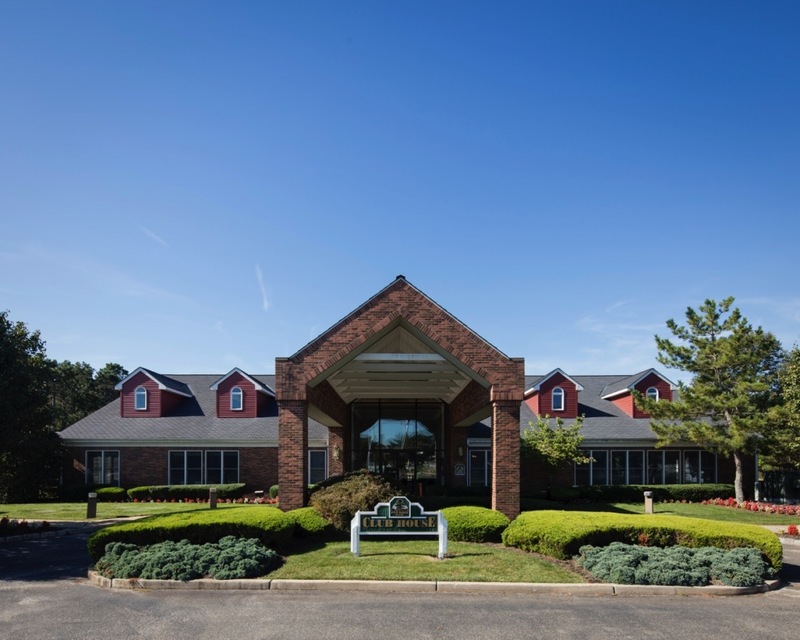 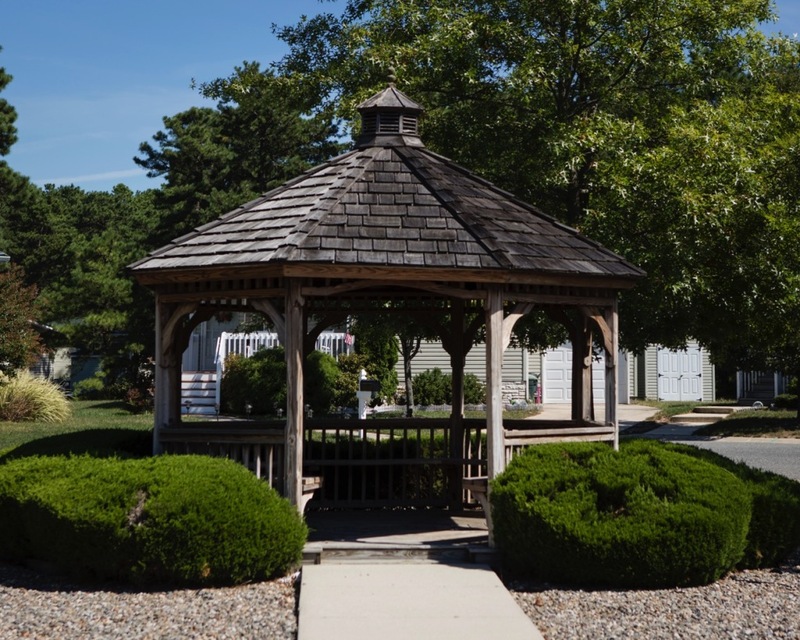 Complete with a country-club atmosphere and spacious, inviting homes, this idyllic Southern New Jersey community provides a variety of lifestyle advantages for adults ages 55 and over. 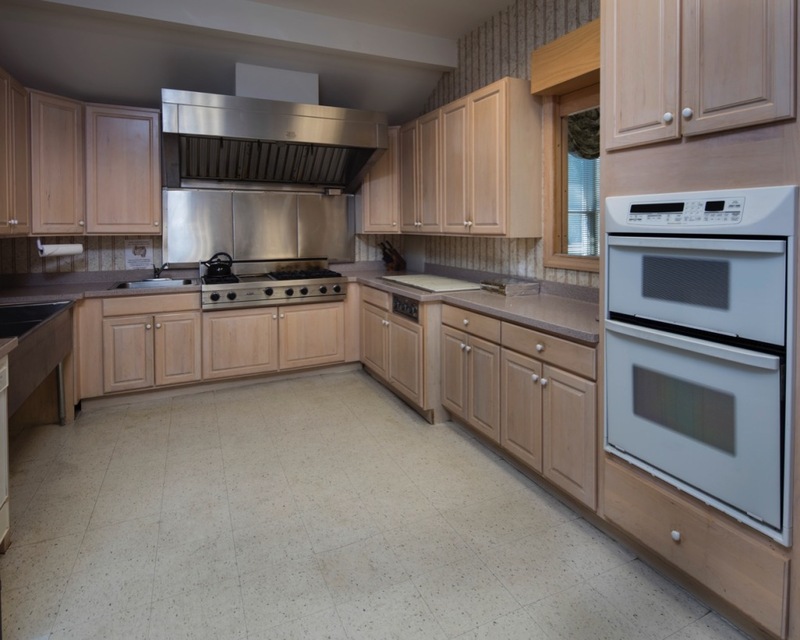 A Pine Ridge South home is comprised of two or three bedrooms and two full baths, a spacious dining room, living room, kitchen with name-brand appliances, vaulted ceilings, wall-to-wall carpeting, no-wax vinyl floors, low-maintenance exteriors and much more—all in a community known for its friendly residents and abundance of activities at its 8,000 square foot clubhouse. 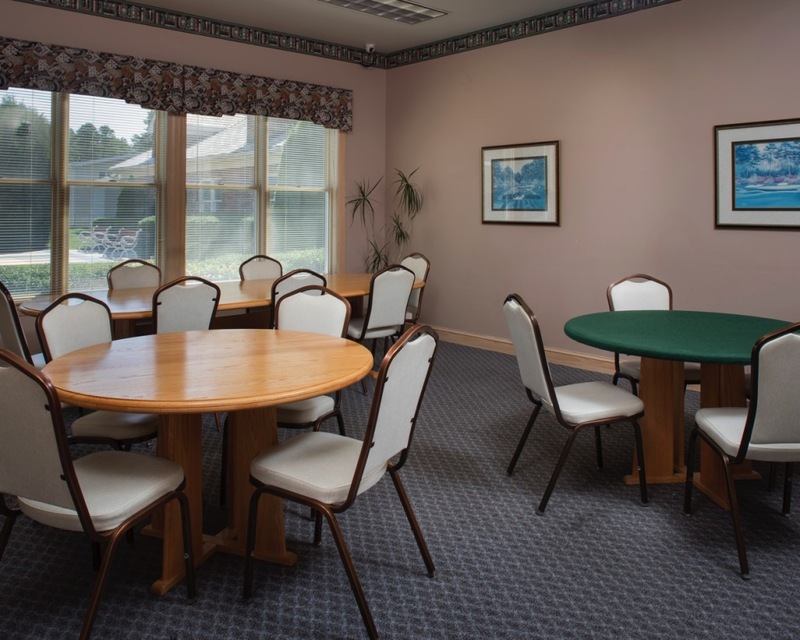 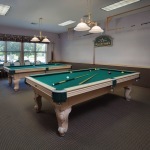 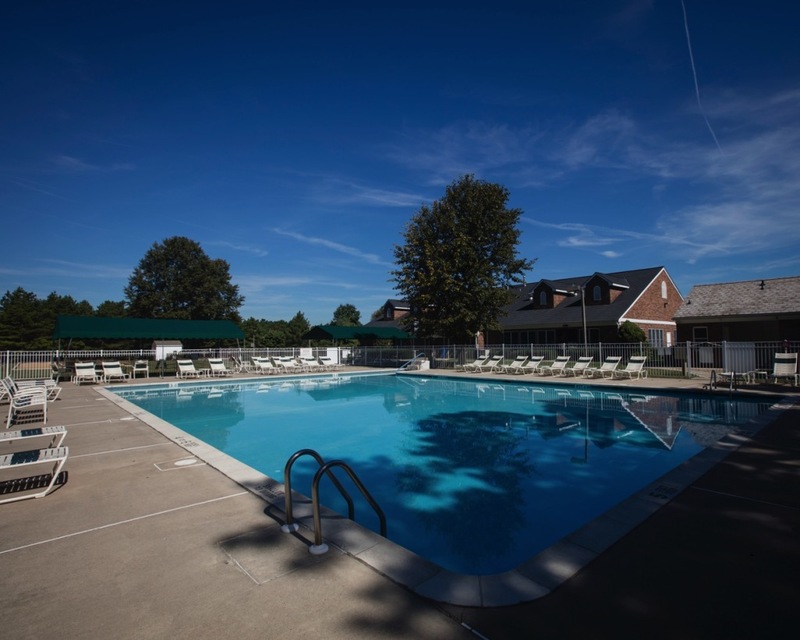 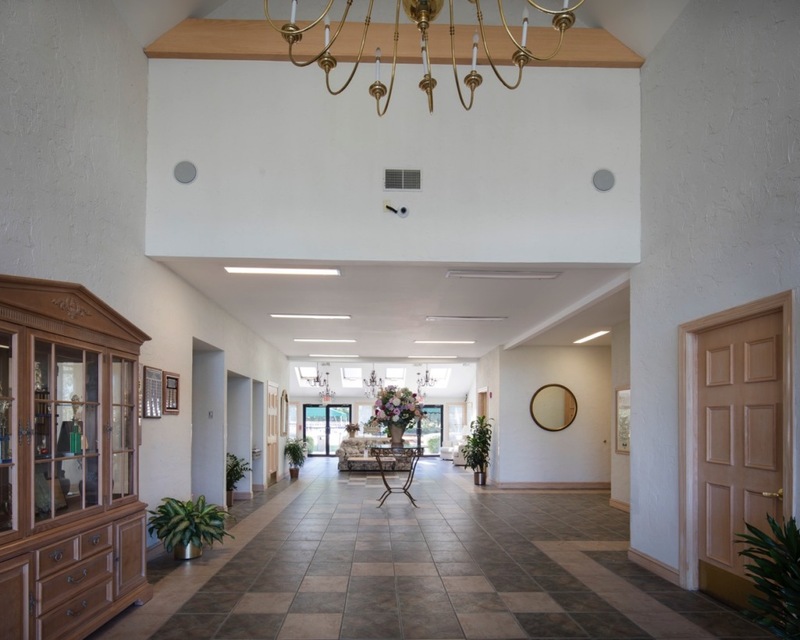 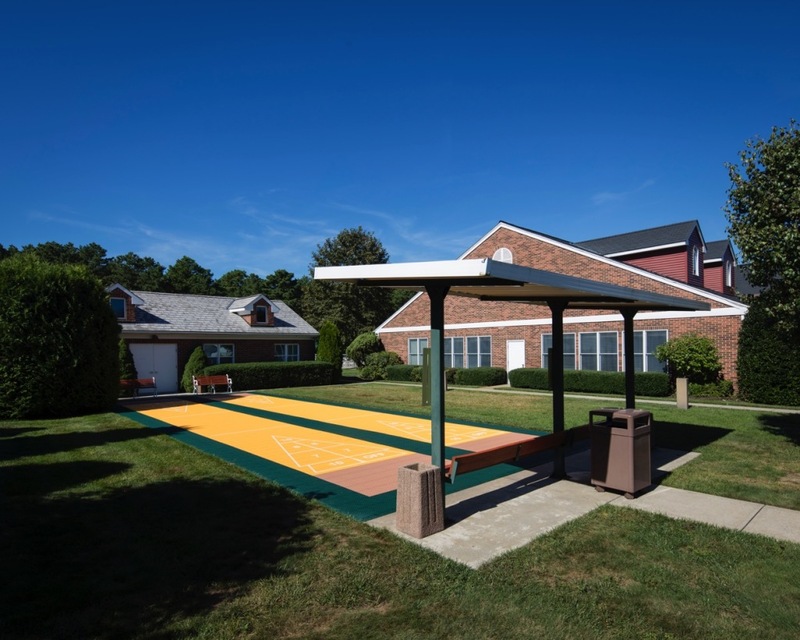 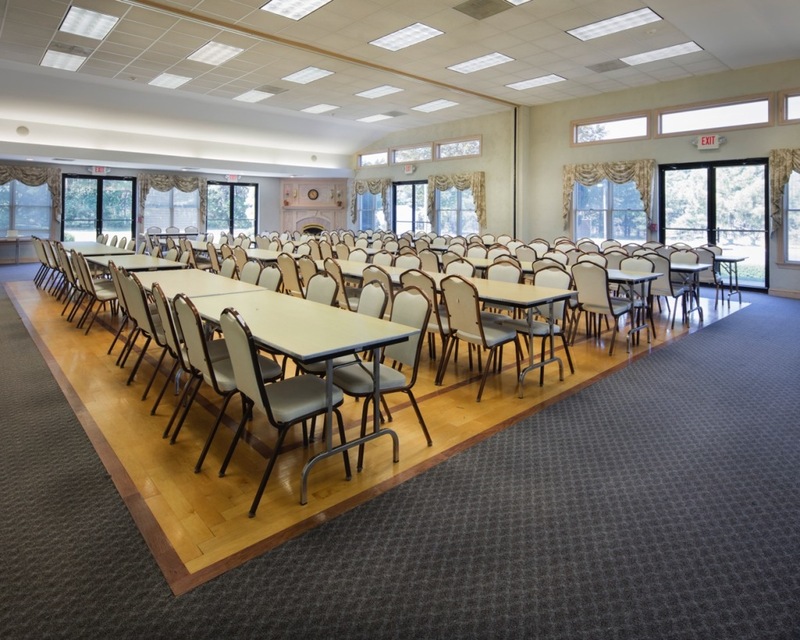 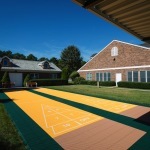 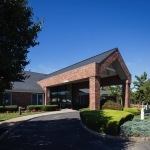 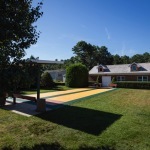 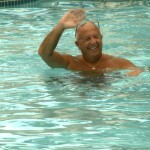 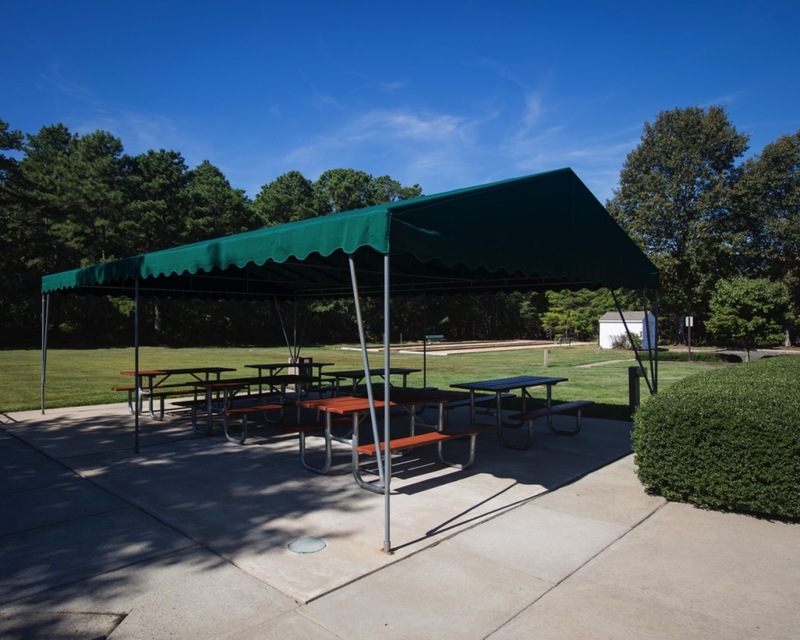 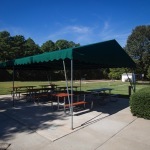 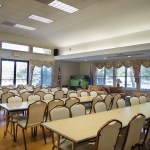 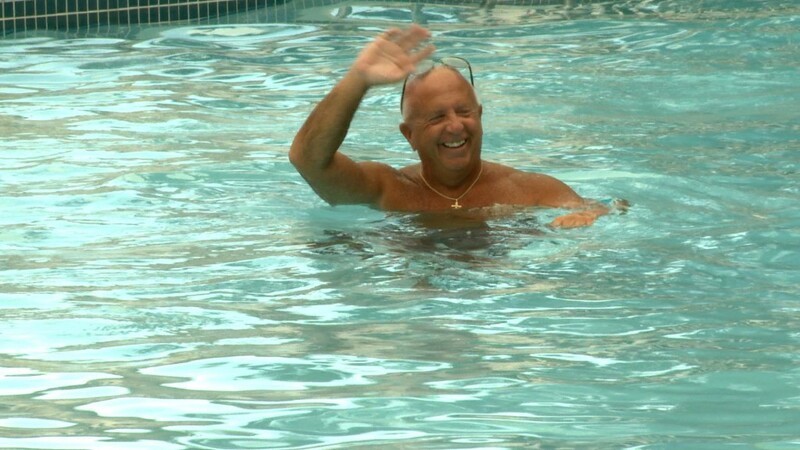 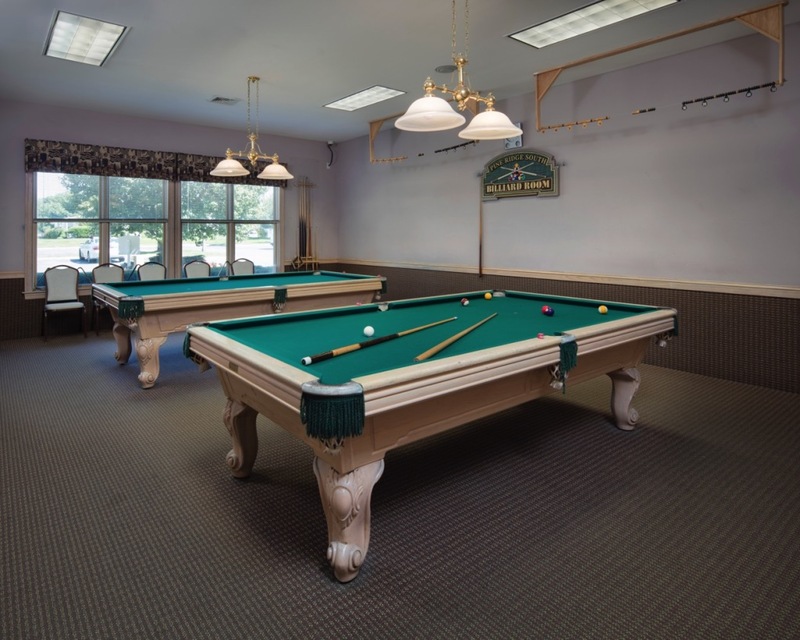 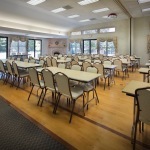 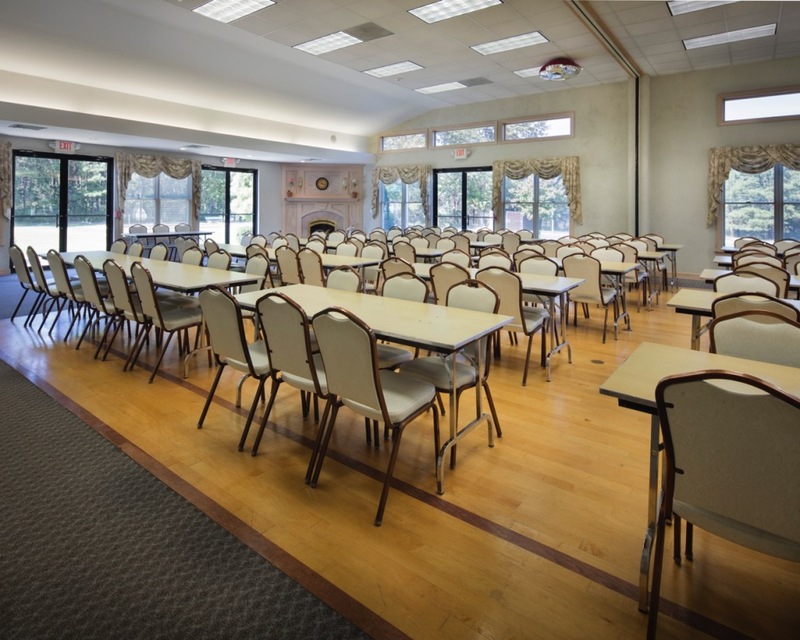 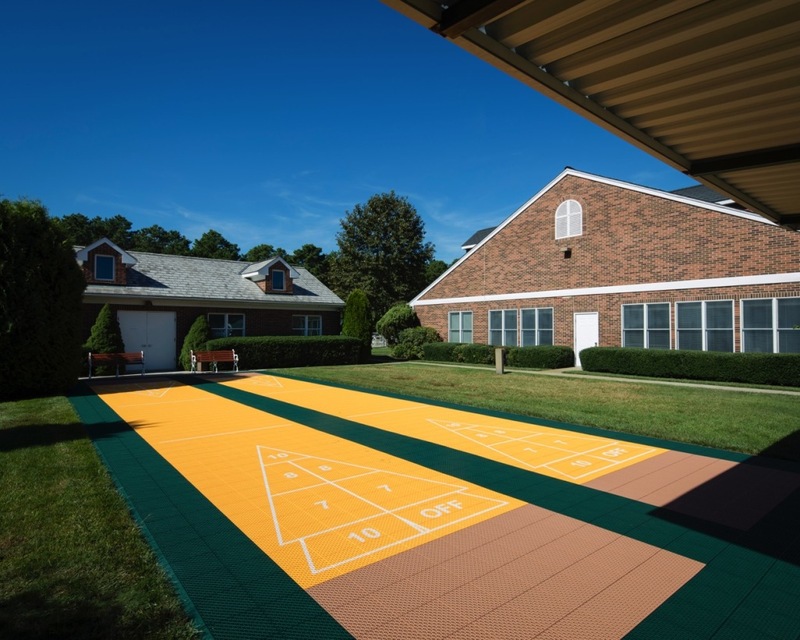 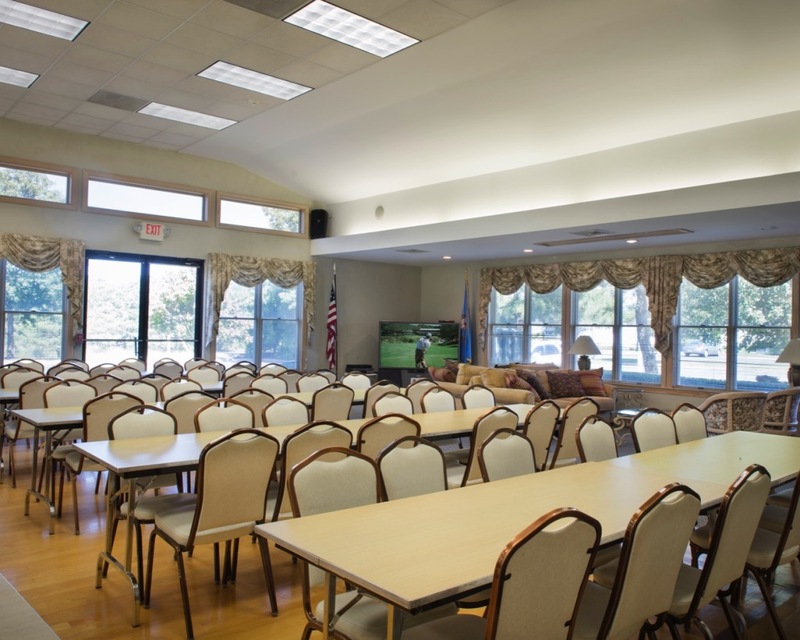 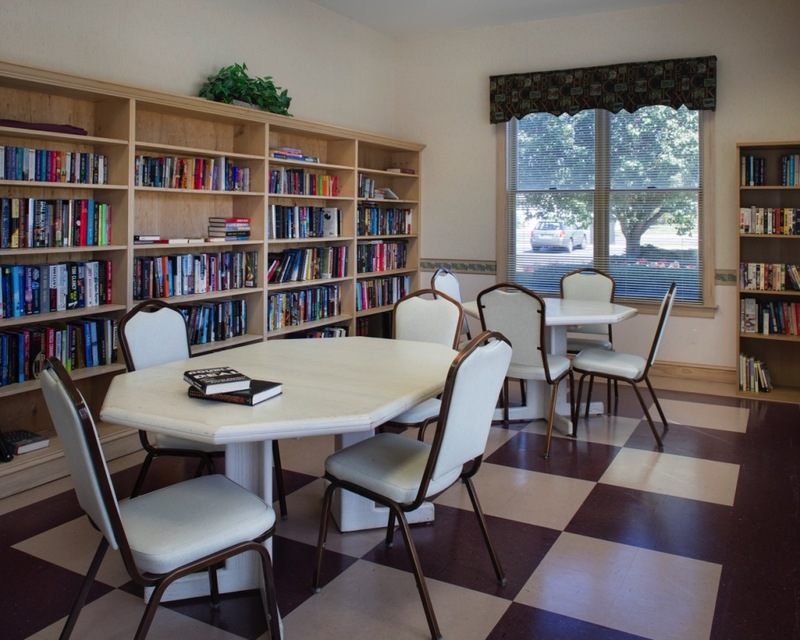 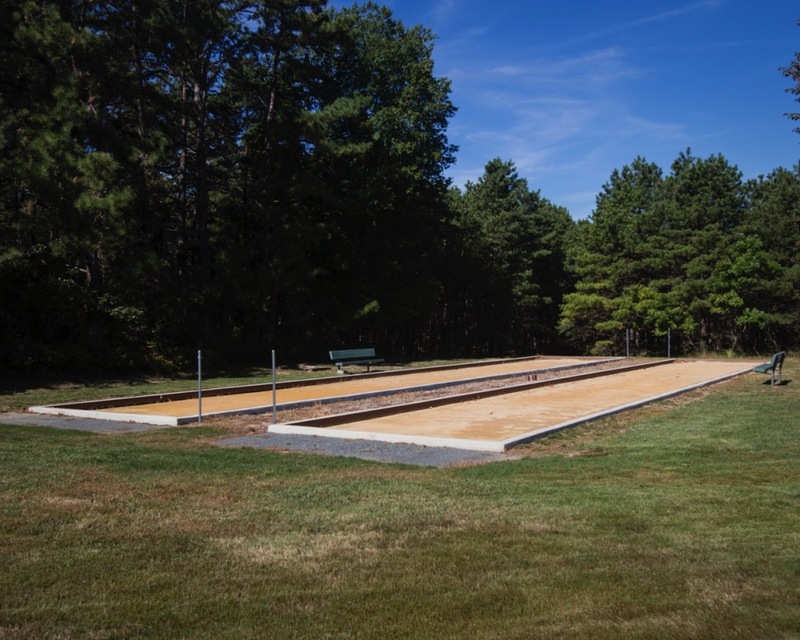 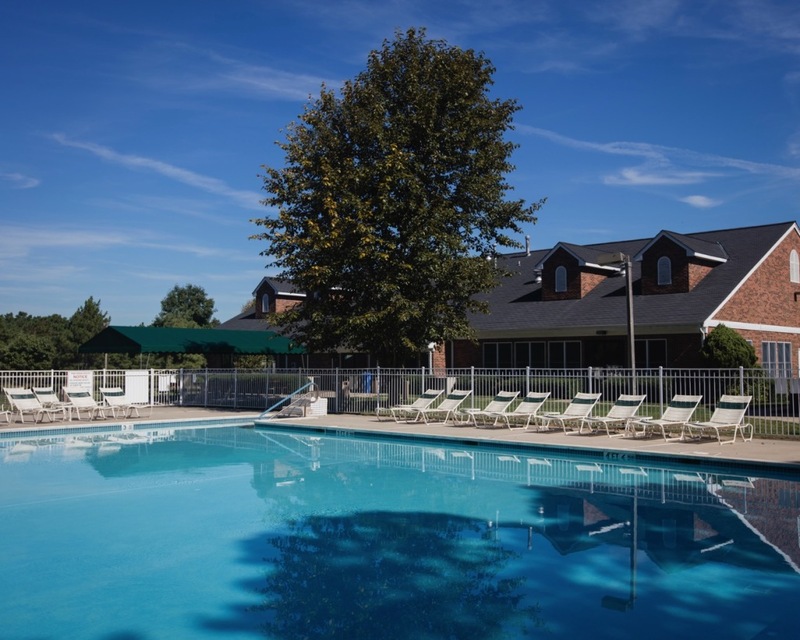 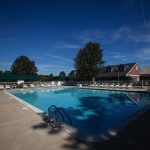 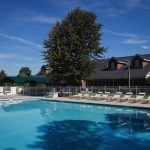 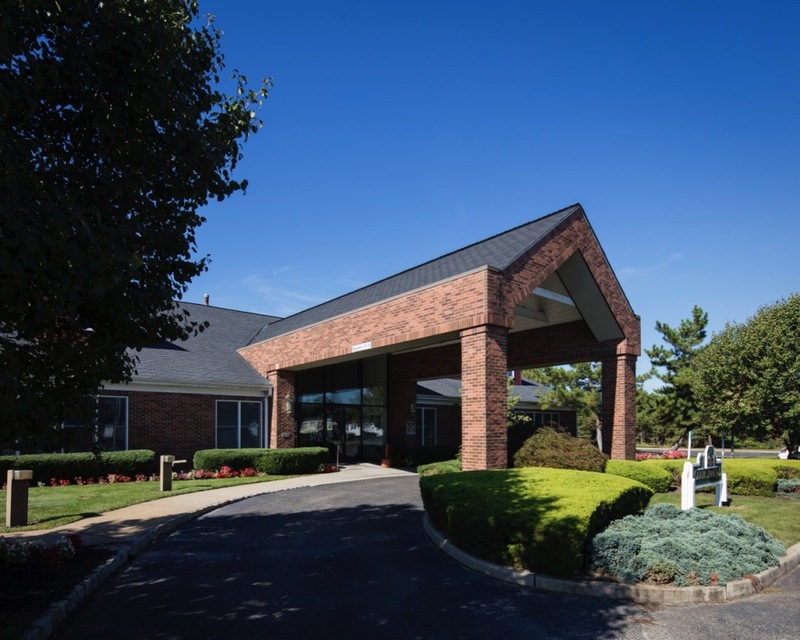 This state-of-the-art facility includes a fitness center, billiard room, library, lounge area, craft and card rooms, a large multi-purpose room, a full-service kitchen, and an adjacent outdoor swimming pool, bocce and shuffleboard courts. 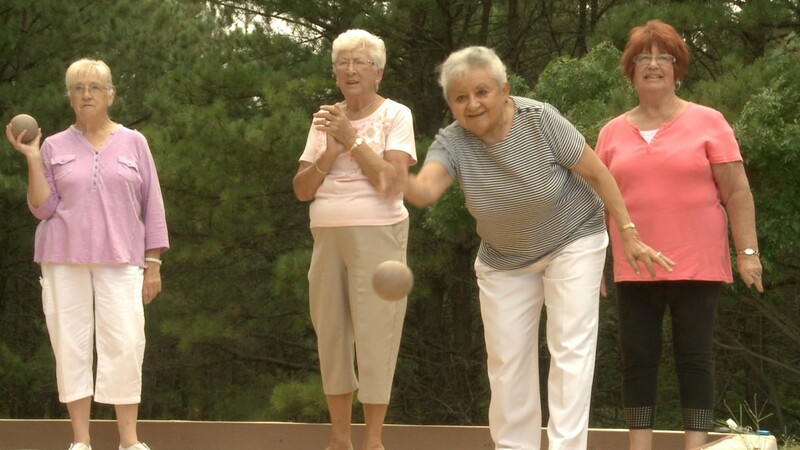 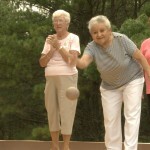 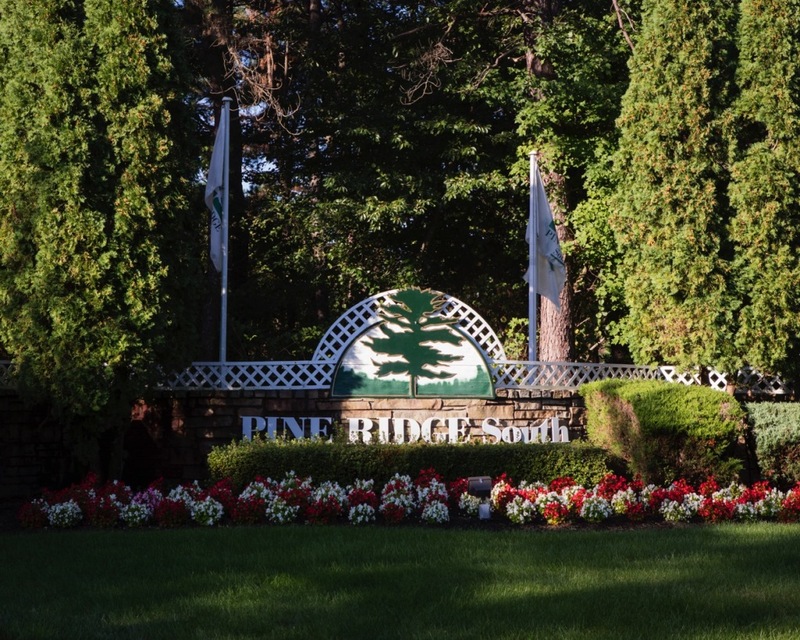 At Pine Ridge South, residents enjoy life to the fullest, with affordable home designs and amenities that cater specifically to active adults. 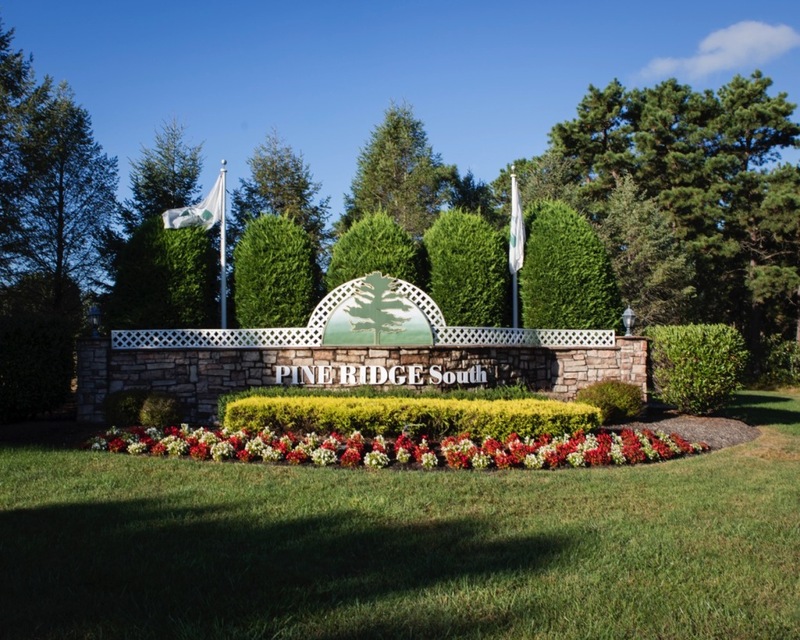 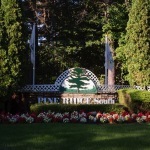 It’s a community that offers the best of everything, and it shows in the high number satisfied homeowners that are proud to call Pine Ridge South home. 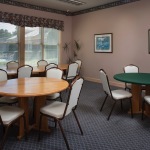 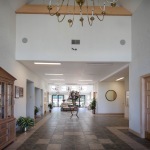 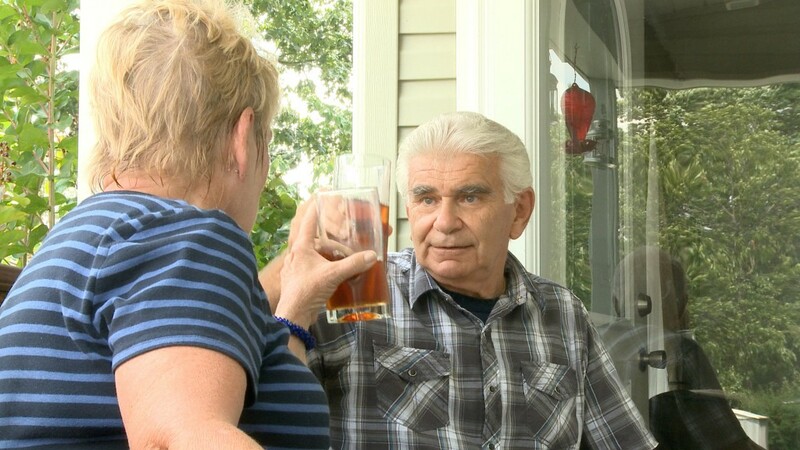 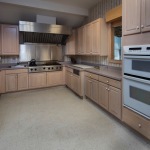 Learn more about this 55+ community by viewing the photos below contacting them for an appointment to tour the community.